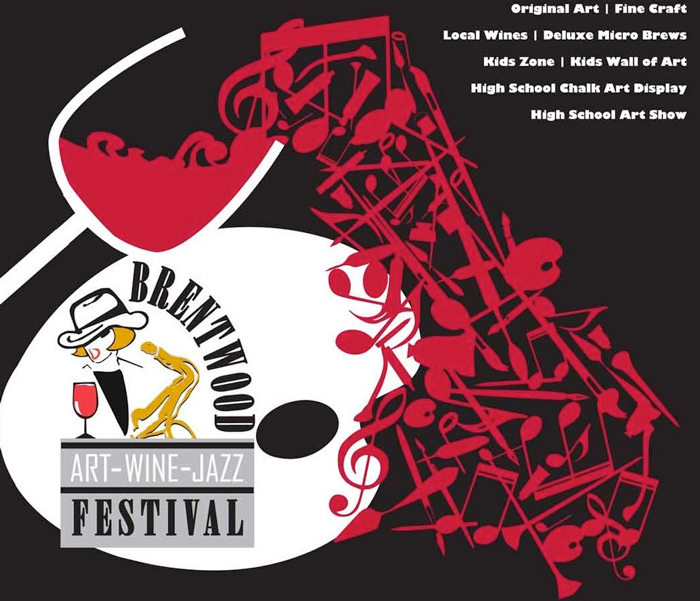 The Brentwood Art, Wine & Jazz Festival is Brentwood’s 2nd largest civic celebration, put on by the Brentwood Art Society. The annual festival was scheduled this year for September 22nd and 23rd which would have been the 17th year it has been going on. However, the City of Brentwood has decided to cancel it this year. It hosts multiple sponsors, some of Brentwood’s local wineries, quality jazz, and many talented artists.One of the many great things about this festival is it has non-profit organizations that are benefiting the art and cultural art programs in our community. Sophomore, Jenna Noriega, goes every year with her family and when asked how she felt about the festival. “I didn’t even hear the festival was cancelled but now I’m really sad, this festival is something my family and I look forward to every year. I’m really going to miss meeting new people and all the crafts they had.” Said Noriega. Alyssa Fernandez (10) was also asked how she felt about the cancellation of the even and what she was going to miss most. Many people were upset that the event was cancelled, but some didn’t seem to care much. Jessica Chu(10) has went for the past two years and had her own thoughts on it being canceled. “I’ve went for the past two years with my mom and sister and wasn’t that impressed. My mom had a good time but my sister and I were bored. The music was cool and all but the festival wasn’t something I was looking forward to,” stated Chu. The Streets of Brentwood and the Brentwood Art Society had an agreement that the festival was going to be held there.Now that The Streets are under new management, they made it clear that the were not going budge on having any outside food vendors to compete with their restaurants at the event. “It’s a nationwide policy that we don’t allow food trucks at the center because it’s in direct competition with our restaurants,” stated The Streets management.There is no information if next year the event will be going on but people can sure hope so!